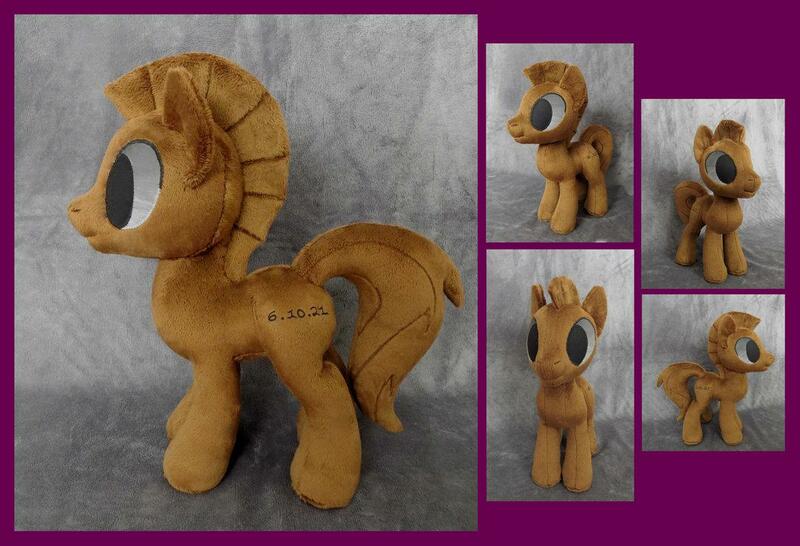 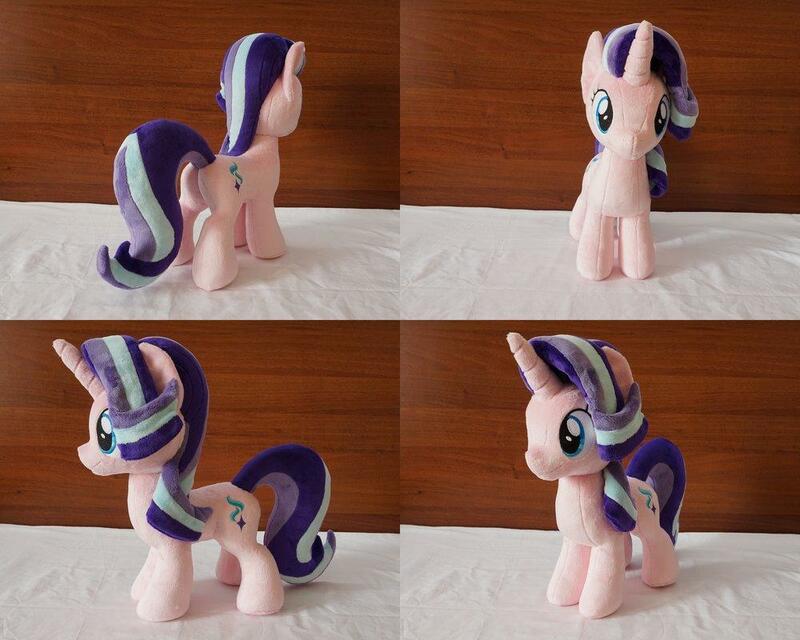 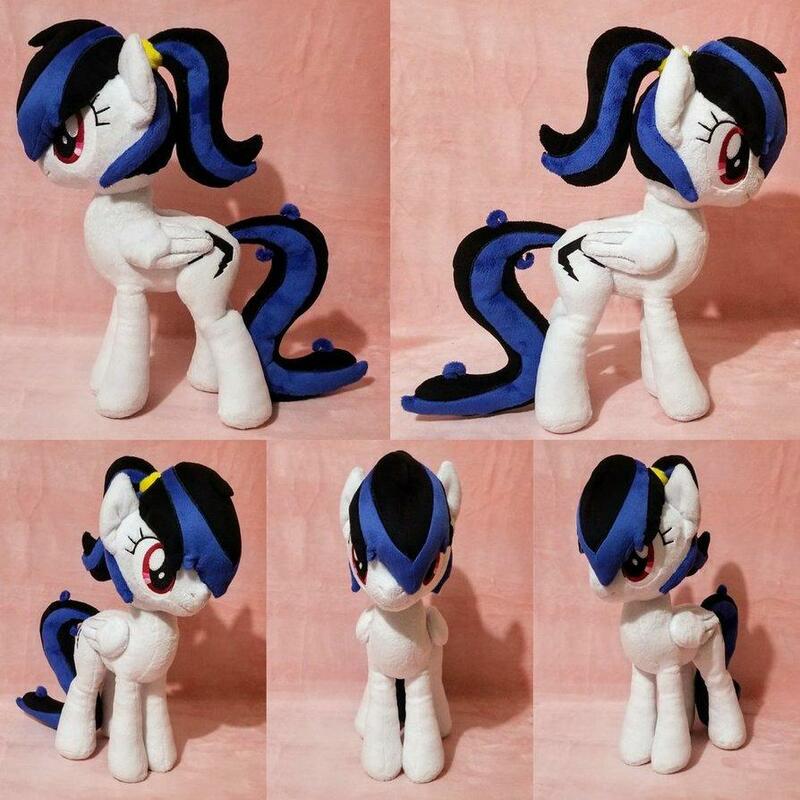 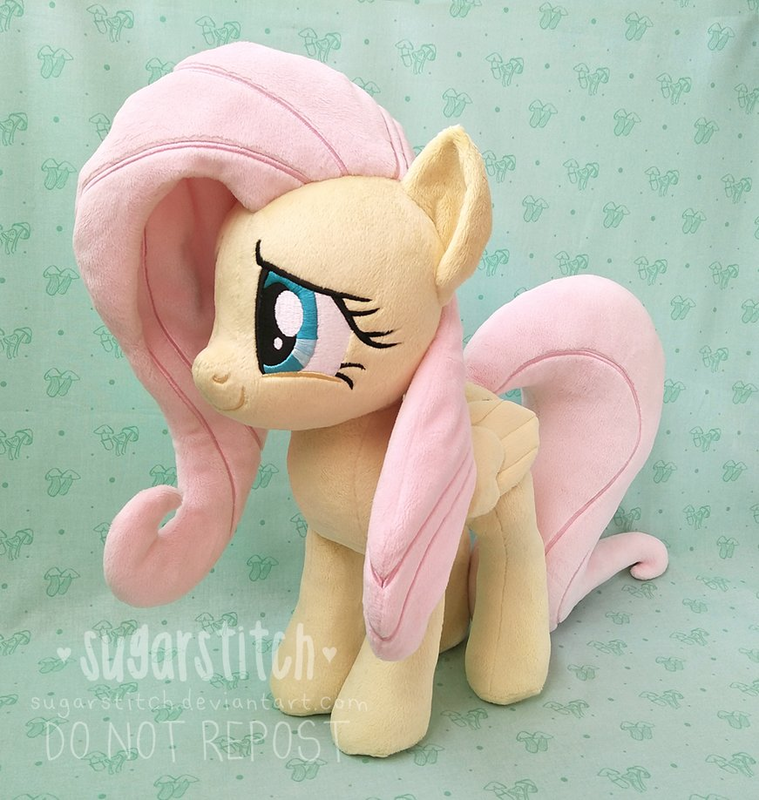 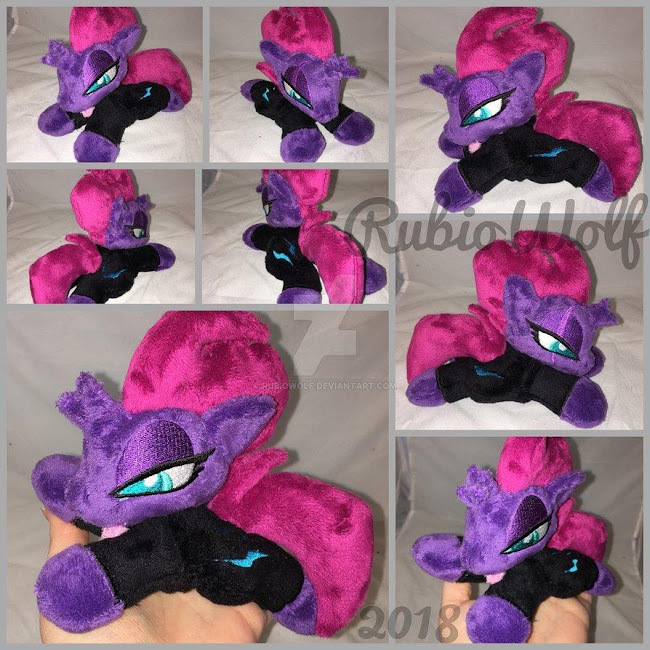 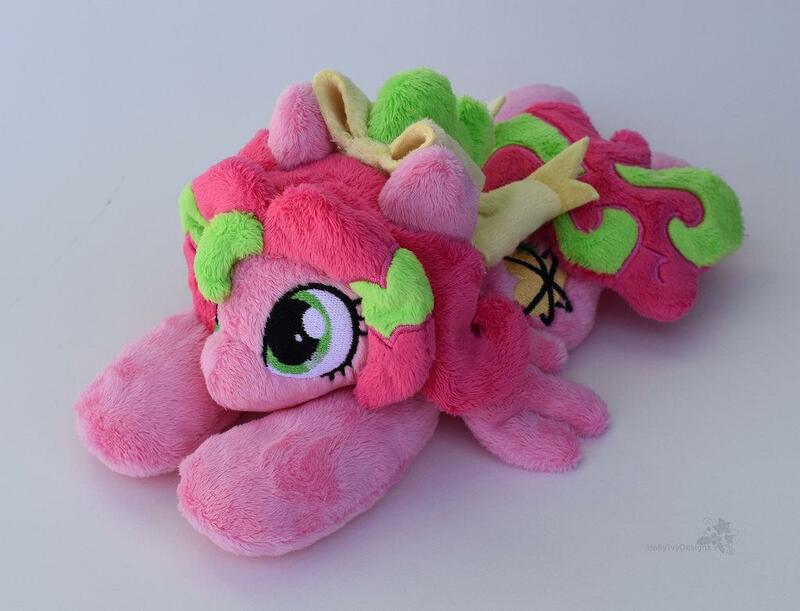 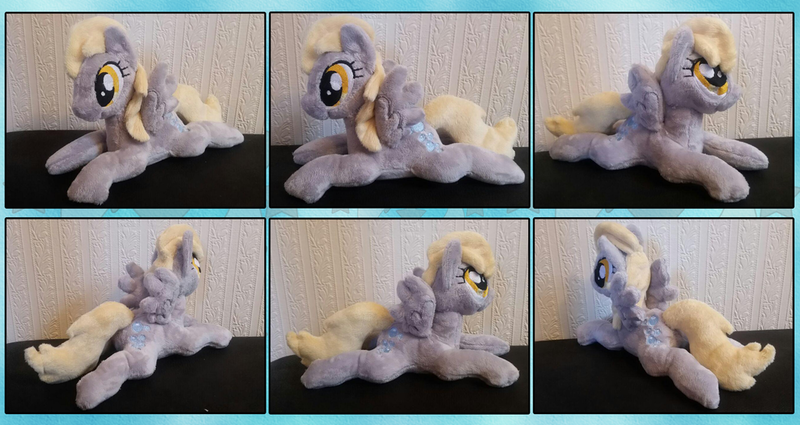 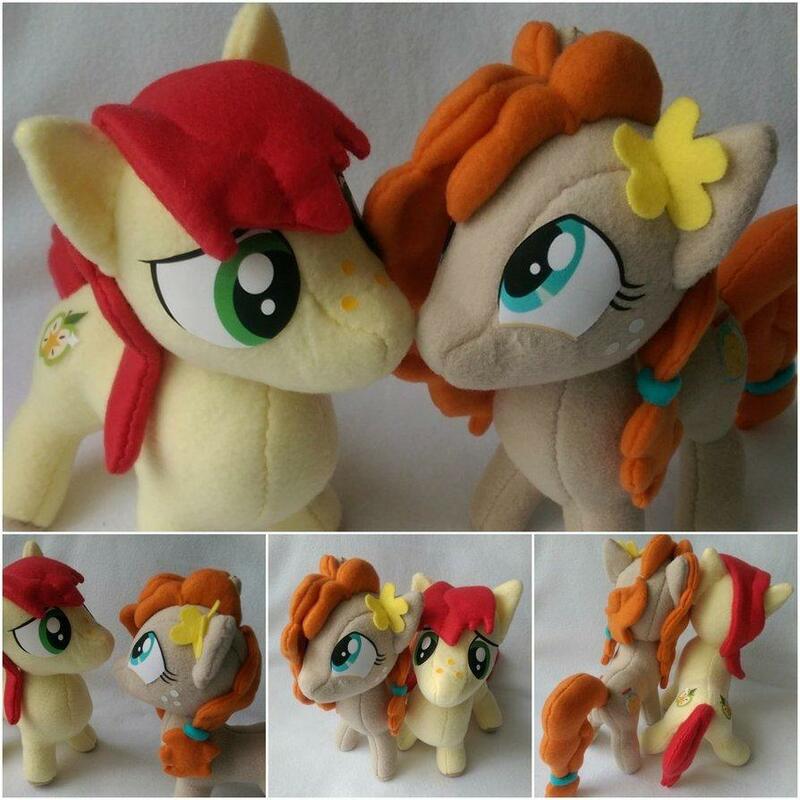 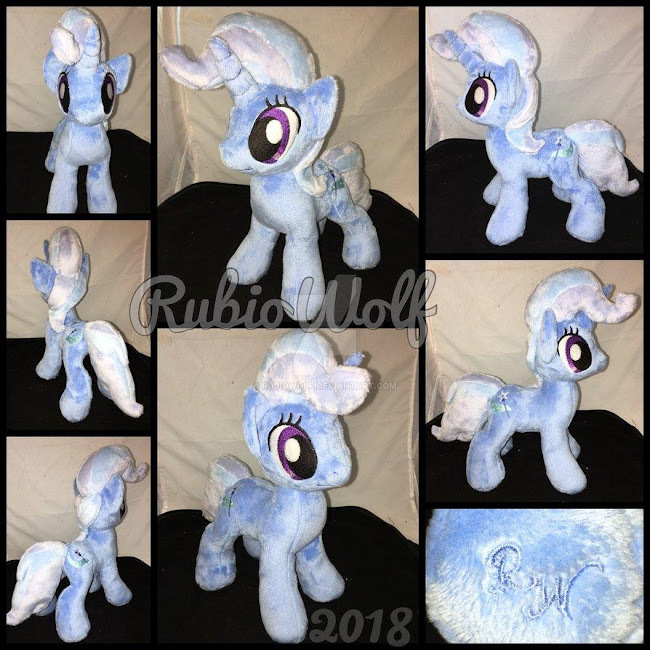 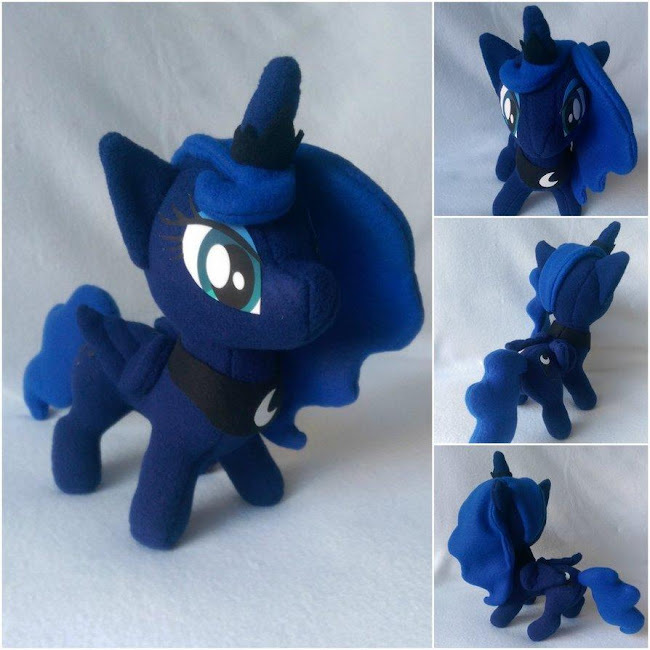 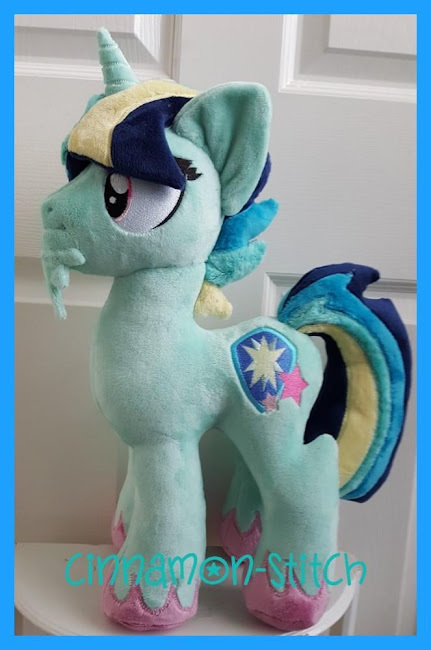 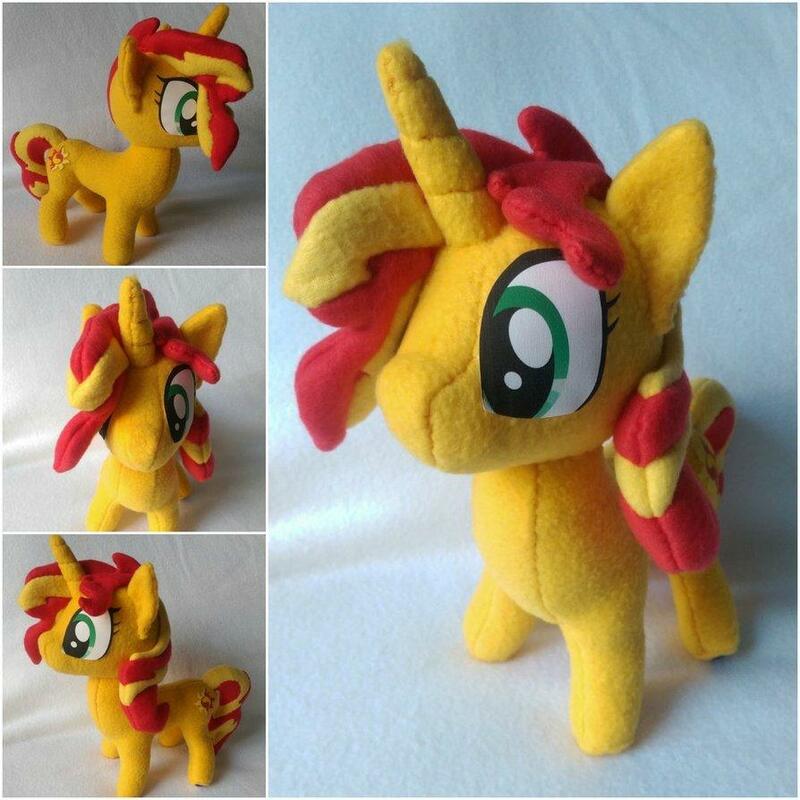 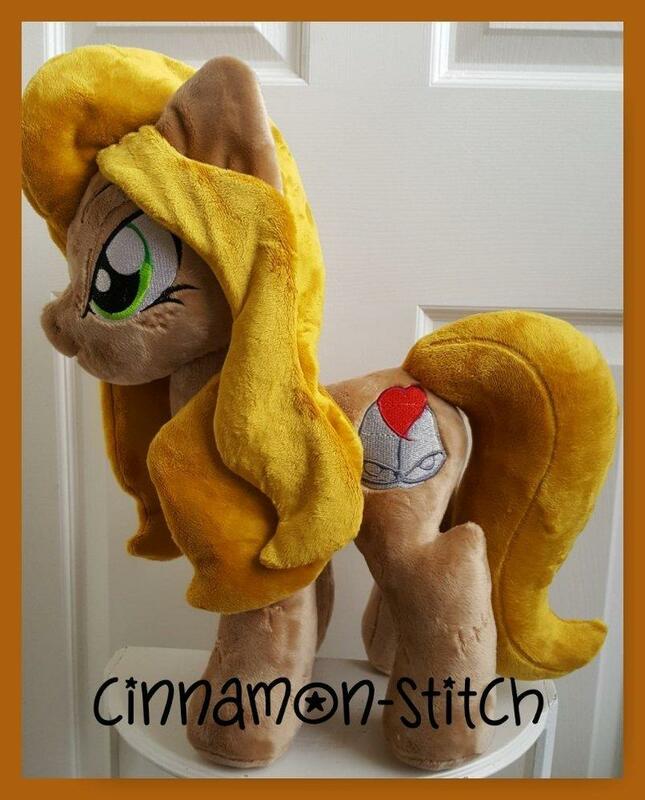 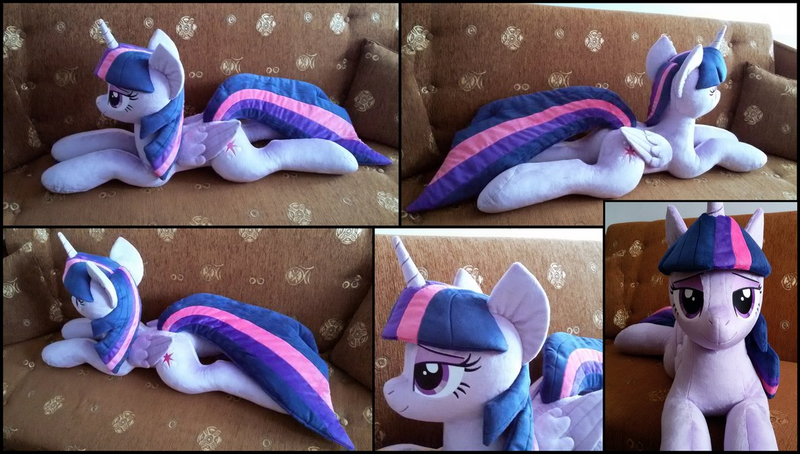 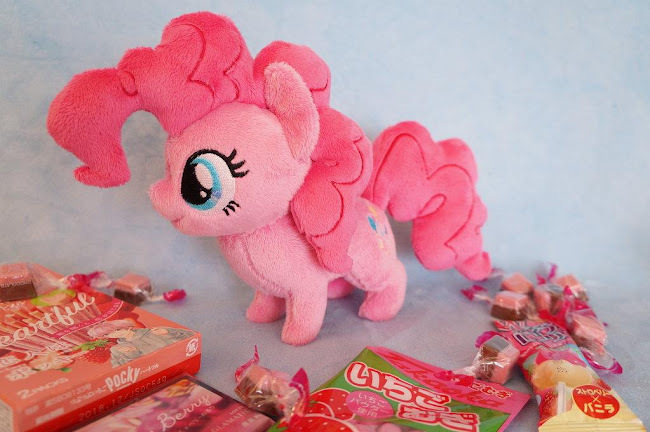 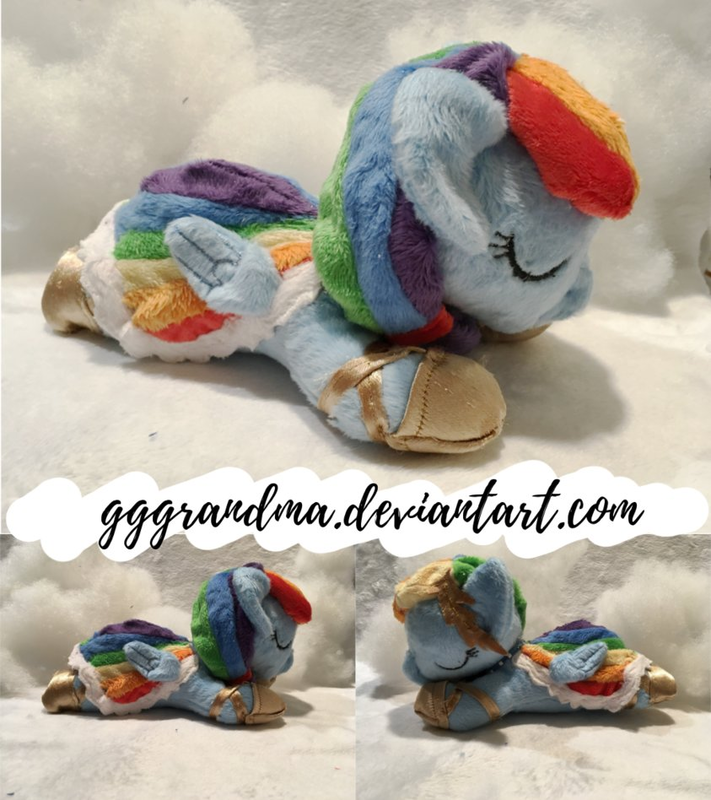 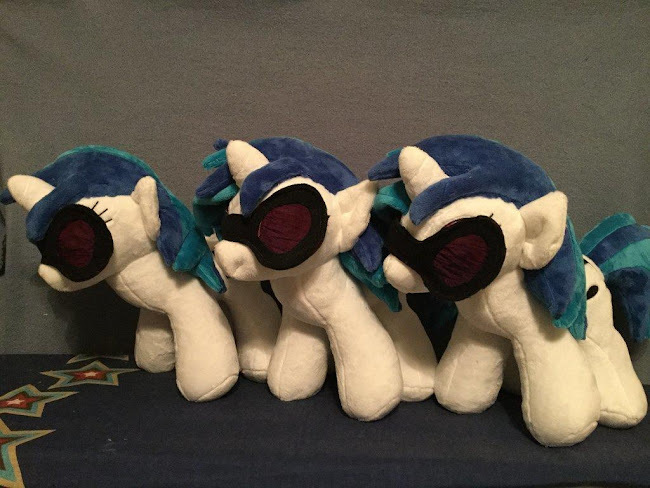 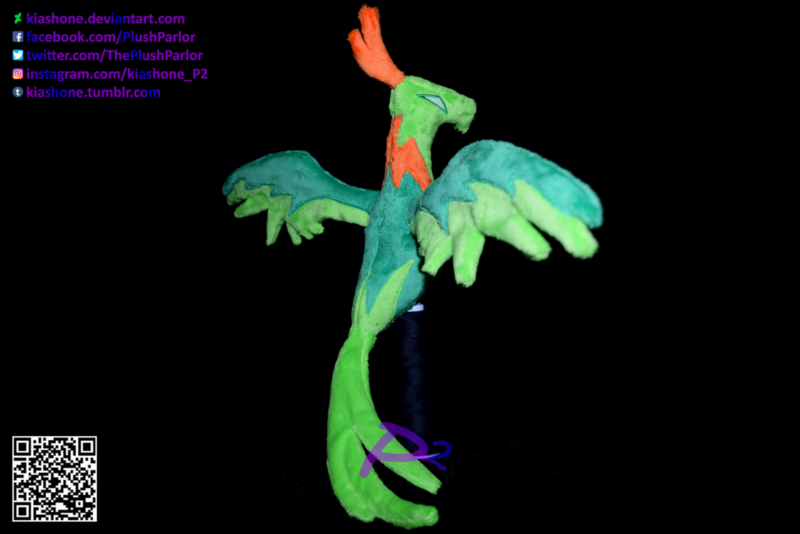 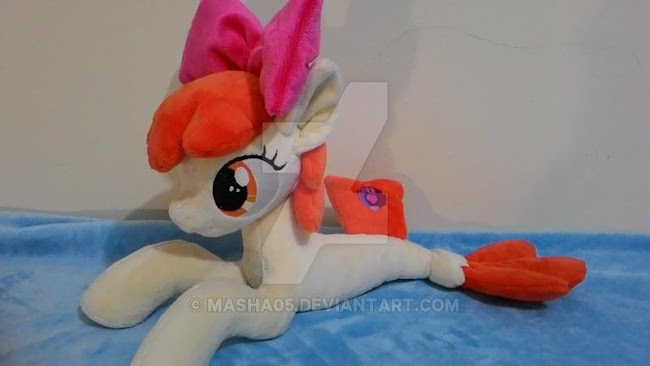 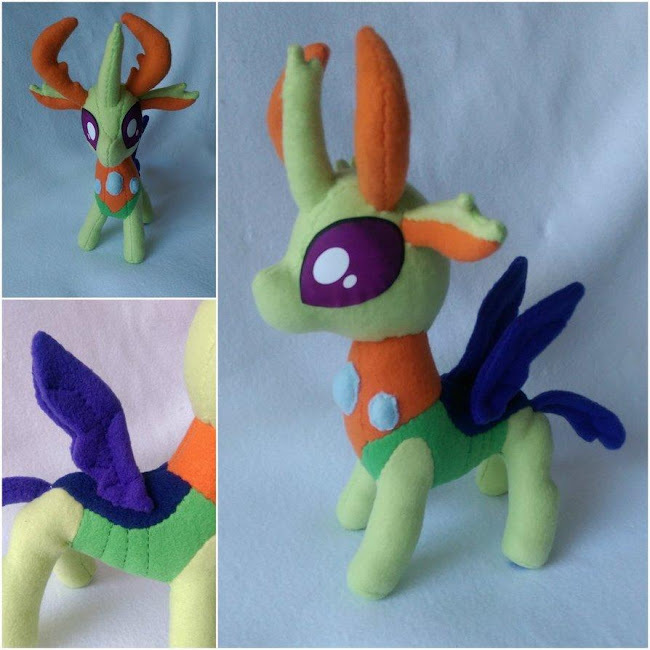 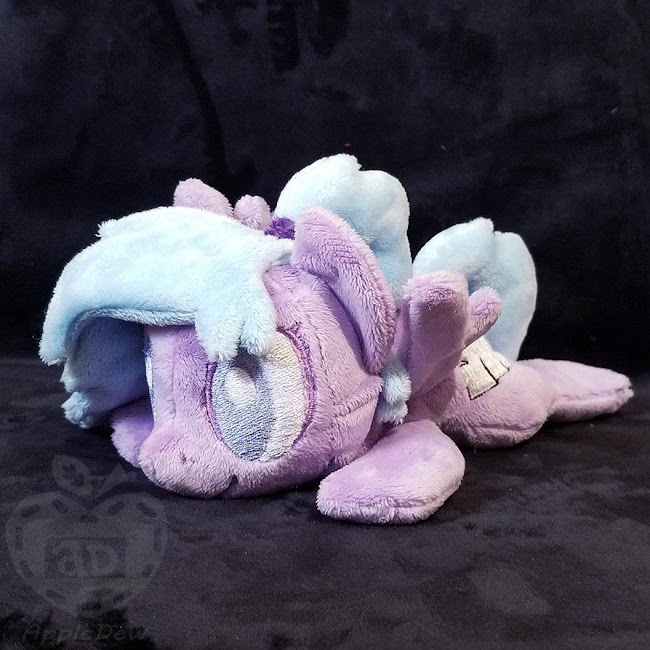 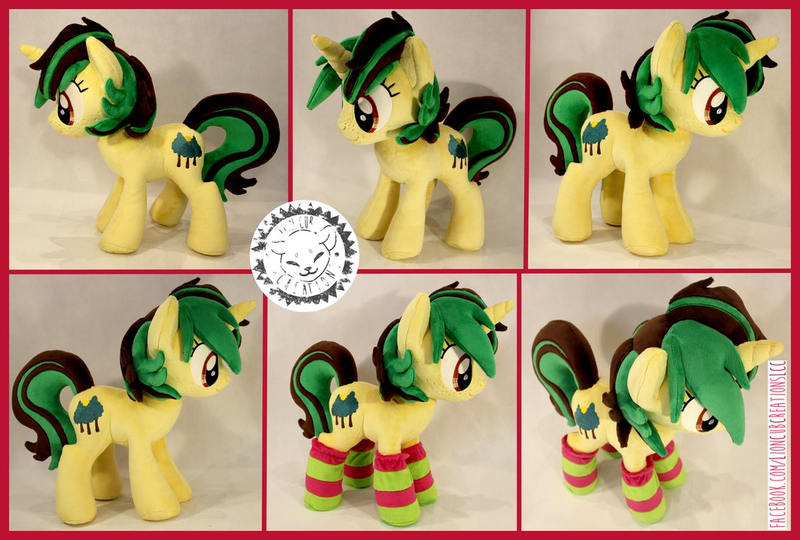 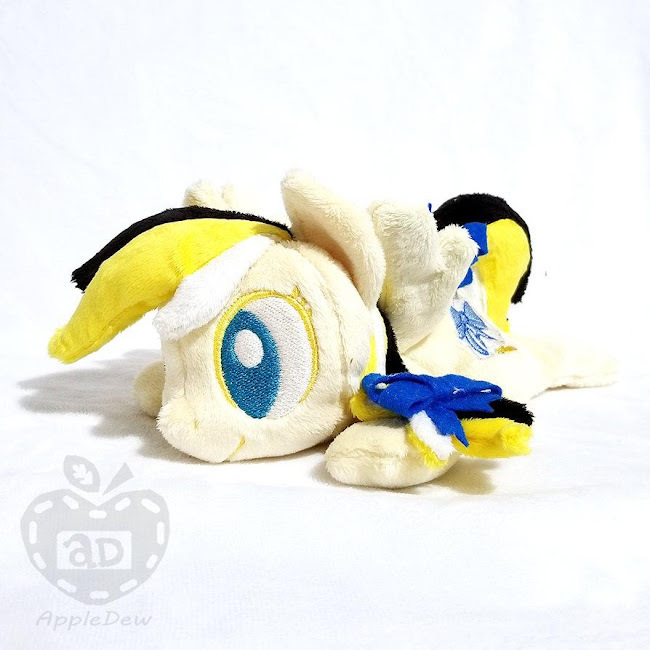 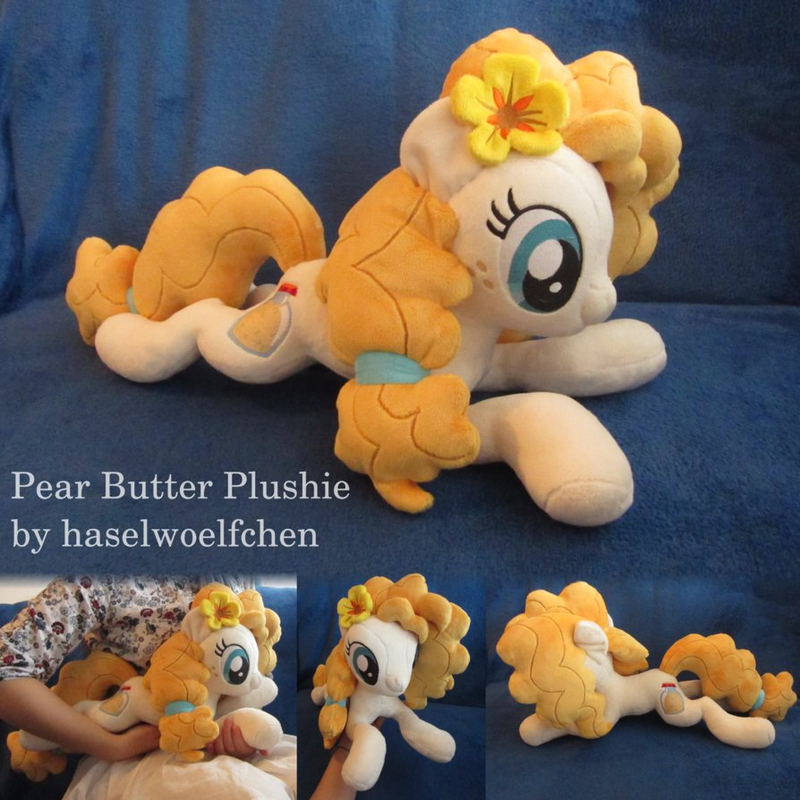 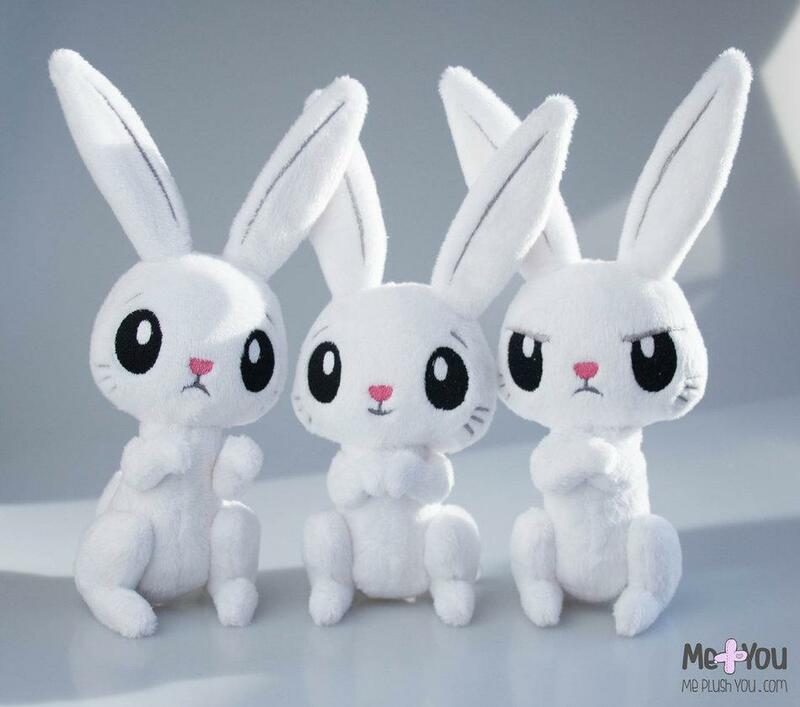 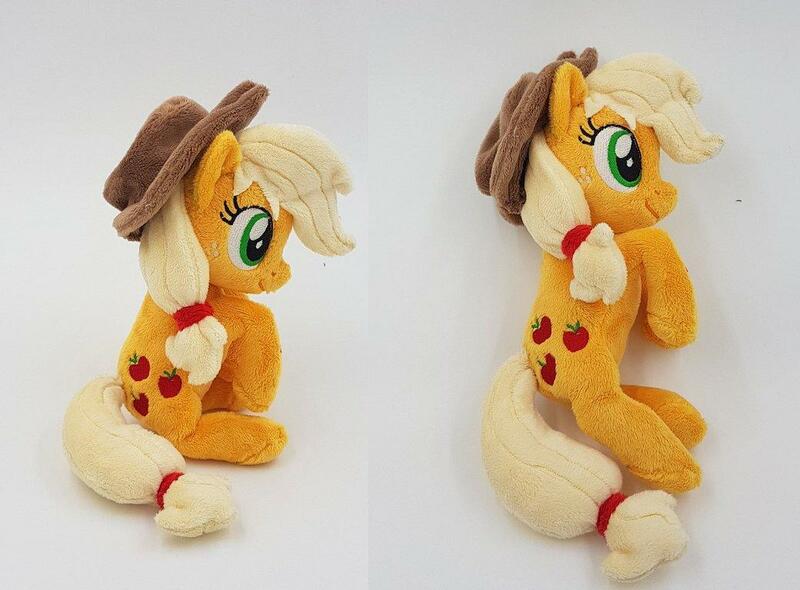 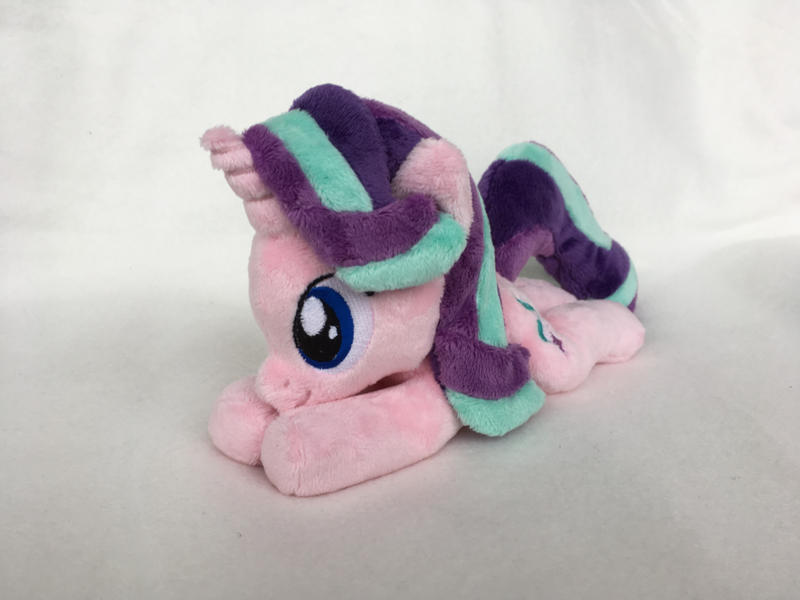 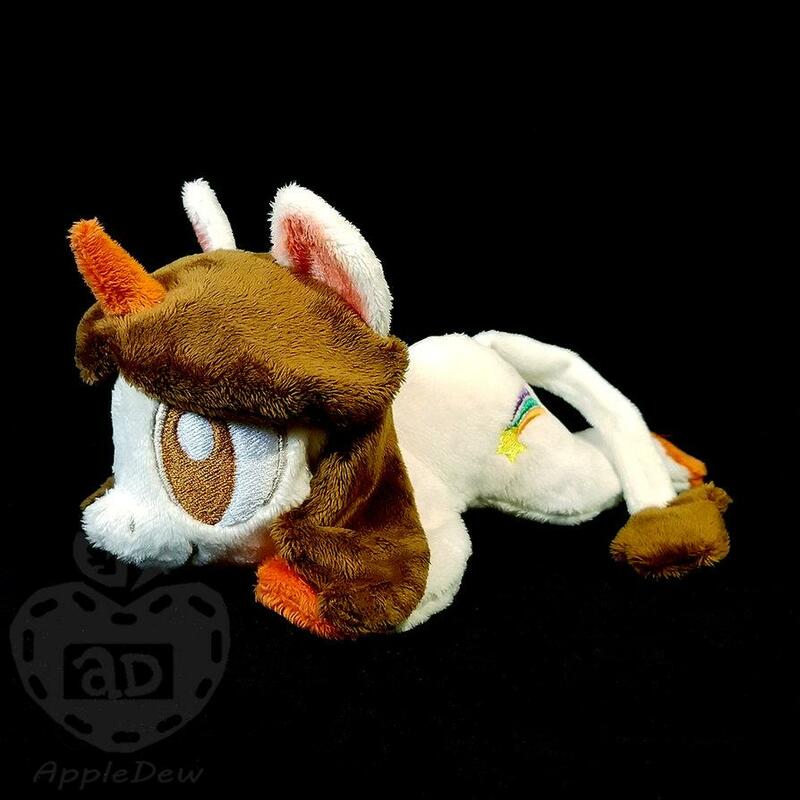 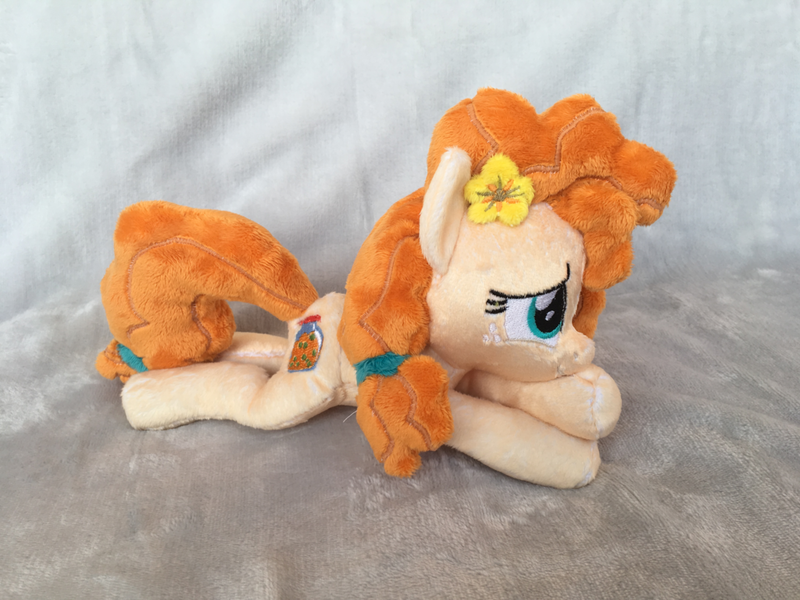 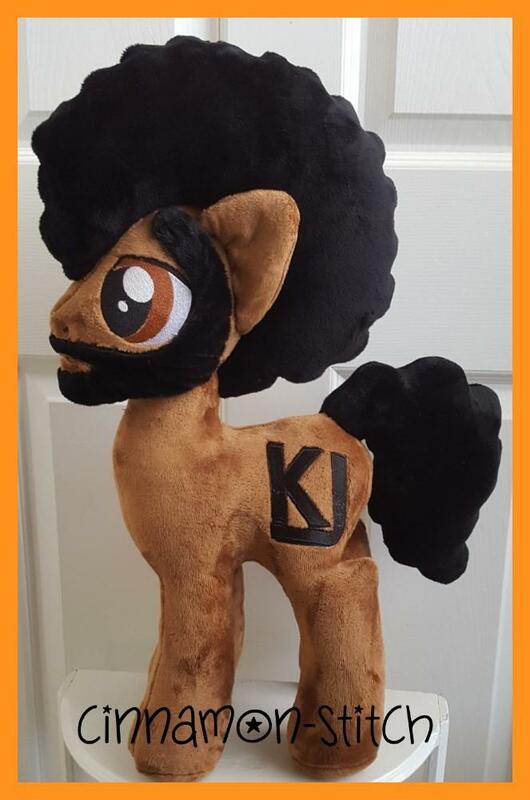 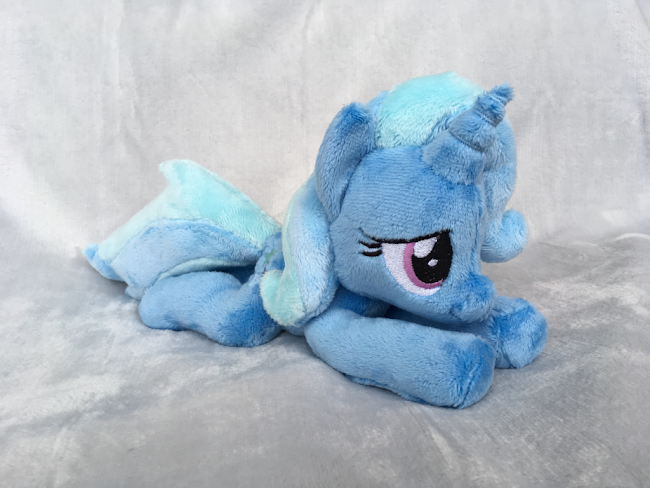 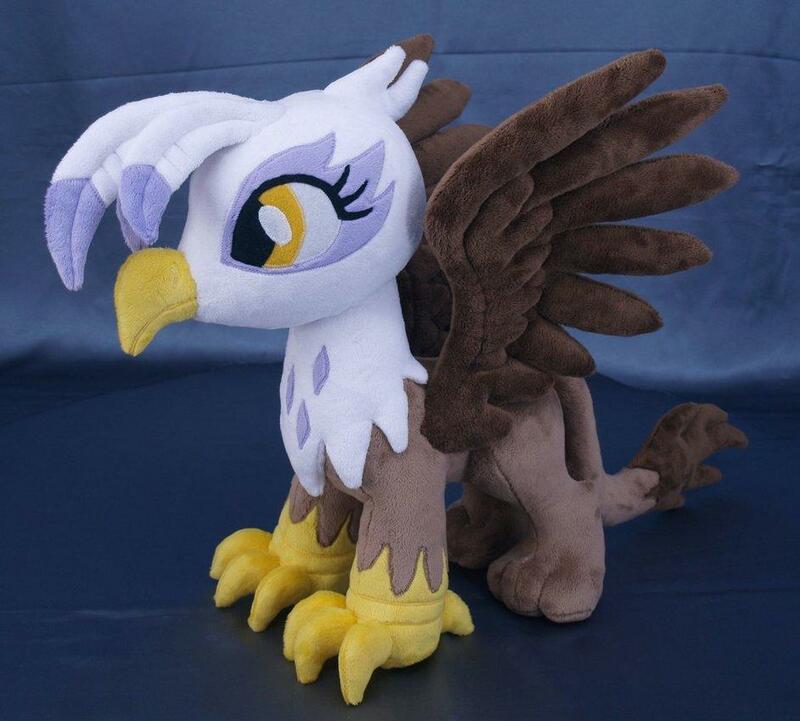 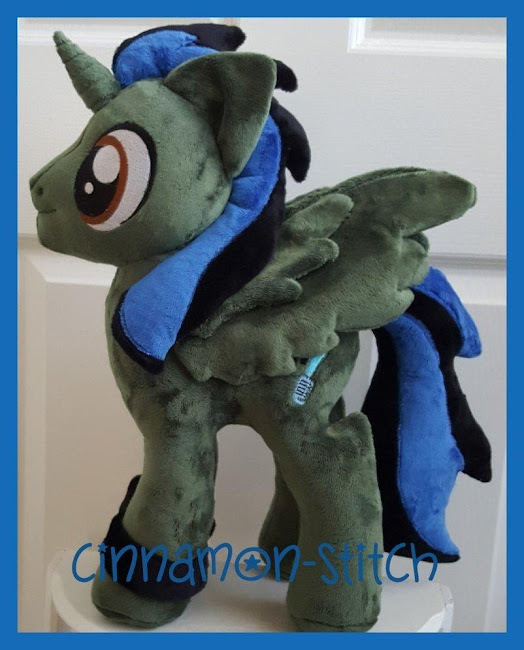 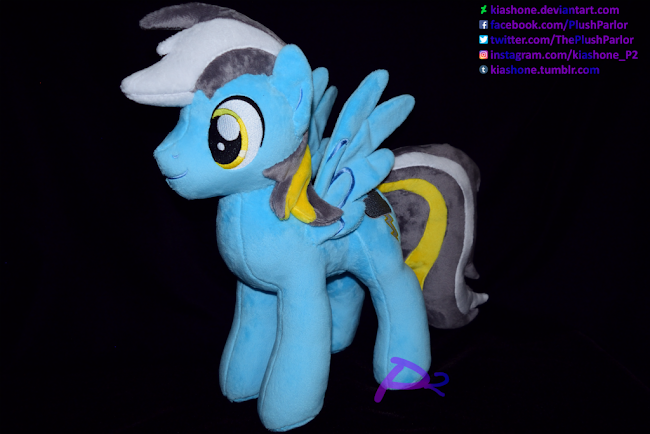 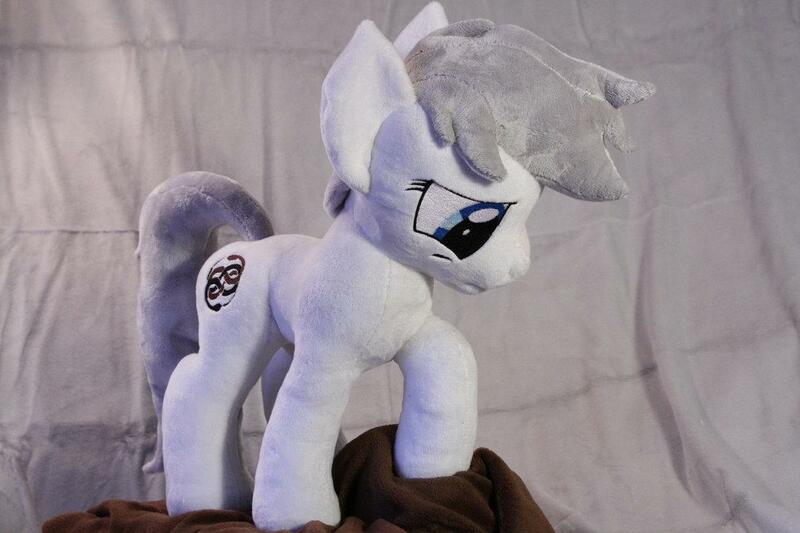 Plushie time! 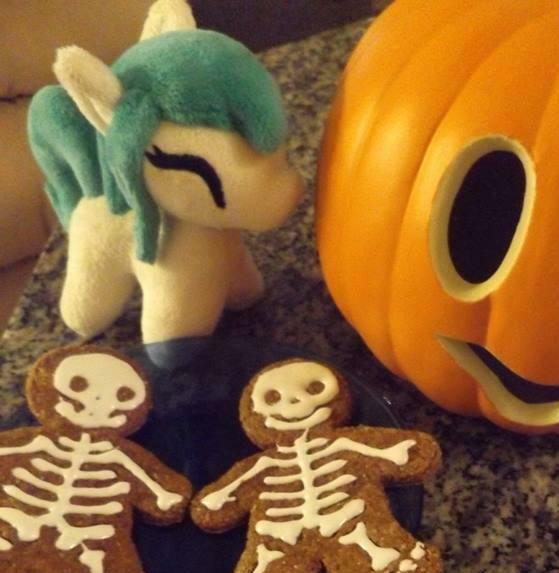 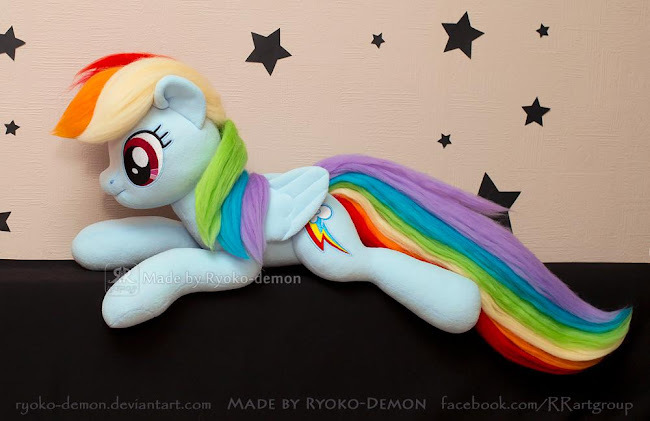 Lets start with a good old fashioned Rainbow Dash. 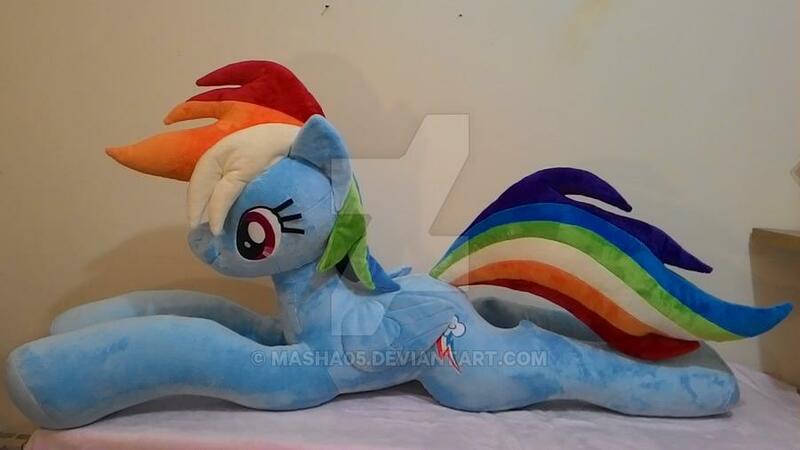 This one looks pretty good. 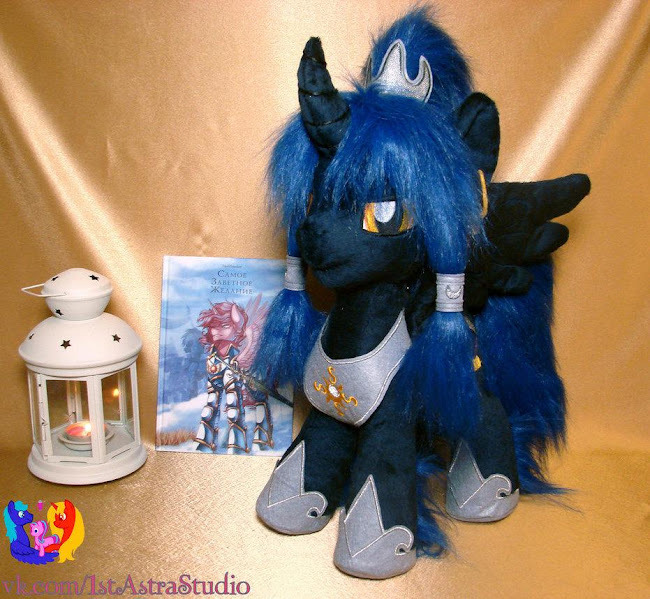 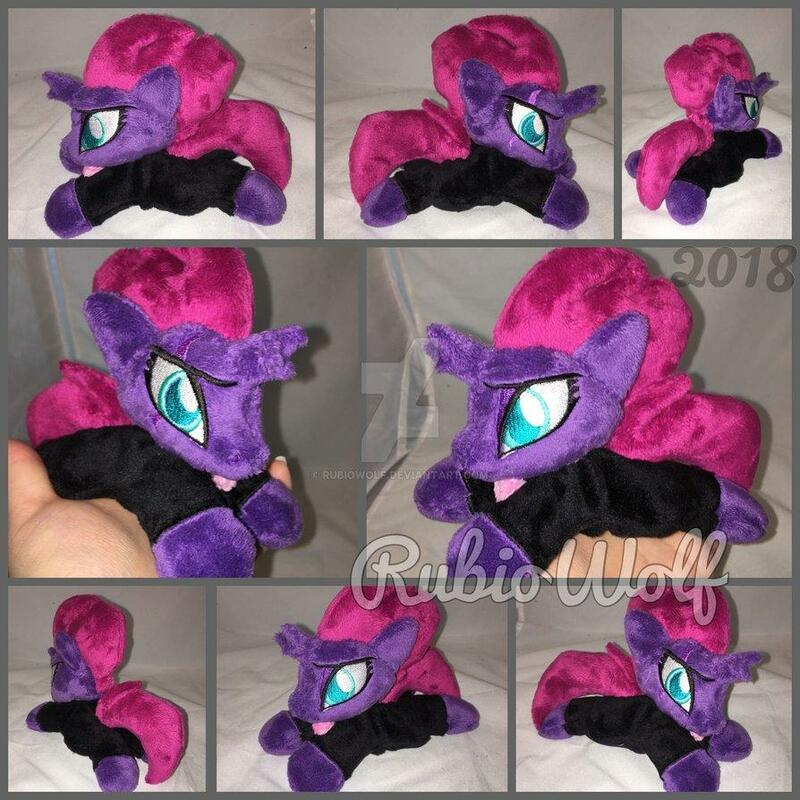 I need to get me a lay down plushie of top tier Velvet bat some day.